Our fully trained professional installation teams will ensure that your carefully chosen system will operate to its maximum potential, both immediately after the installation and for many years to come. All modern business environments depend upon a correctly specified and professionally installed telecommunications system to ensure smooth and efficient communications between the various sections and departments of the workplace. In order to obtain lasting benefit from your system, it is vital that experts should carry out the installation. 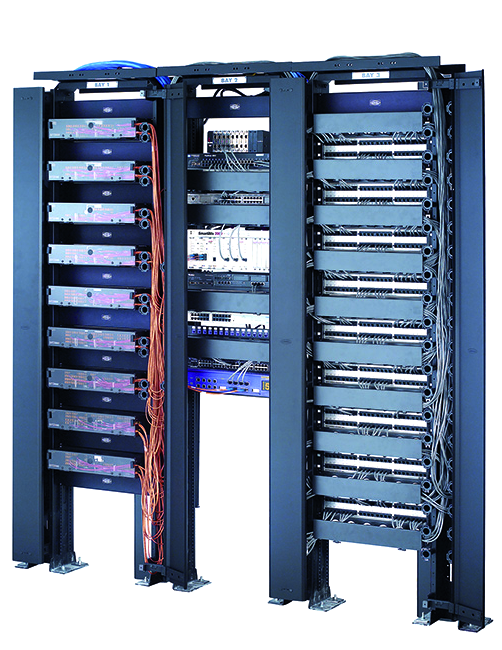 Your cabling infrastructure is probably the most important element of your entire IT network, it is the arterial system along which vital voice and data travels every working day. Any shortfall in the installation could have a serious impact on your business, if not now, but in the future. The best way to ensure that your network will consistently perform to the levels required is to let us at Anglia Telephones provide you with a complete Voice & Data cabling solution for your business. We understand that any business requires the ability to communicate efficiently at all times. We are able to organise our installations at times that will cause the minimum disruption to the normal routines of your business. Obviously every customer has differing requirements – the installation programme will be discussed thoroughly with you to ensure that everything goes smoothly on the day. 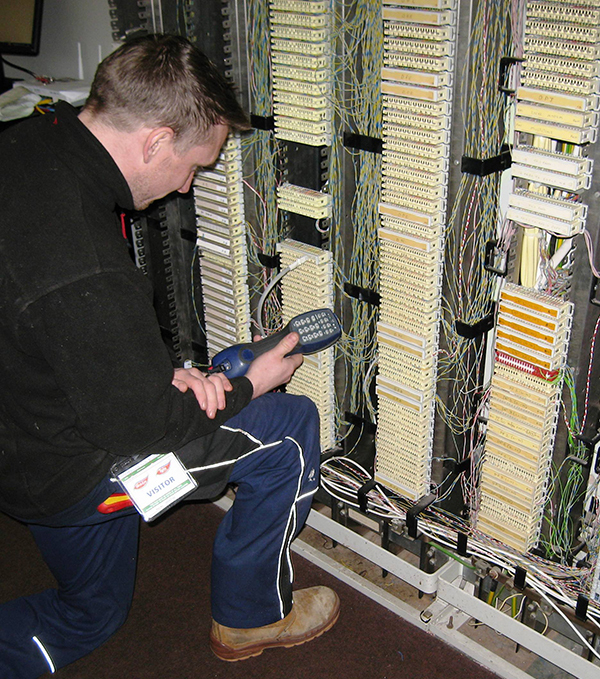 We specialise in installing Telephone/Phone Systems throughout Norfolk Suffolk and Cambridge, Great Yarmouth, Norwich, Lowestoft, Ipswich, Kings Lynn, Peterborough and the whole of the east of England. For full details of these services please contact us to discuss your individual requirements.